Our editorial calendar is intended to give an overview of the year ahead, including Banking Technology magazine upcoming features and details of distribution at events. It is a work in progress and will be updated as things change. 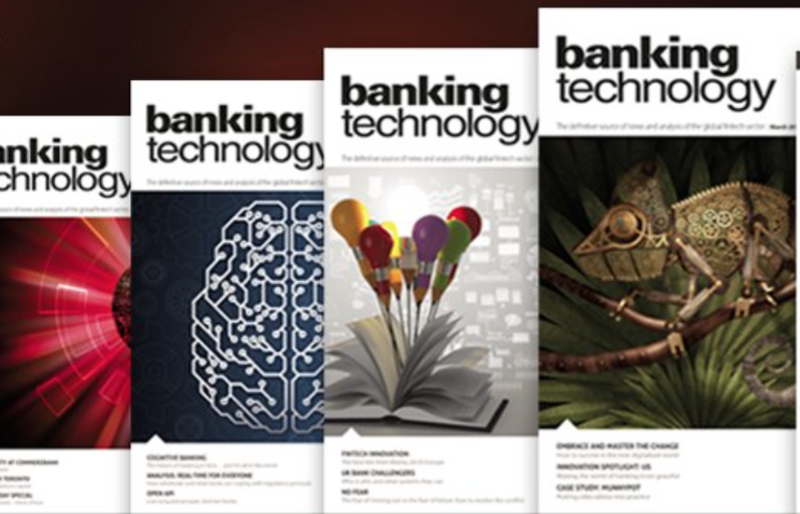 Deadlines: Banking Technology magazine is published in the first week of the month. Deadline for print enquiries is the middle of the previous month. There is a huge amount of hype about financial technology (fintech) and its role in financial services. We’ll be looking at the technologies that will help financial institutions cross the next frontier of innovation – cognitive computing, robotics, artificial intelligence (AI), biometrics, blockchain and more. If there is any time to be excited about new business models coming to the banking and payments industries, it is now. Everything going digital, everything going instant, fintech offerings proliferating… and even the humble “brick and mortar” branch is getting a digital makeover. Jump on the digital bandwagon! The cyber threat is here to stay. We examine one of the hottest topics on the industry agenda – how can the financial services industry protect itself from cyber attacks and how institutions can join forces to ensure their decisions and actions are coordinated and well-informed. There is strength in numbers. Another huge year for the payments industry, across the retail, commercial and inter-bank markets. What trends are influencing the sector, who is surging ahead and who is lagging behind? What solutions are on offer? Banking Technology is an official media partner of Sibos, Swift’s major annual event. Key topics on banking tech/fintech, payments, capital and treasury markets, corporate banking and innovation covered. 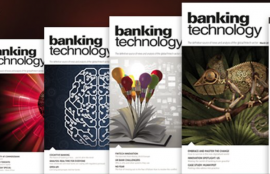 Banking Technology’s flagship daily publication – produced onsite at Sibos – available in print and online. Daily News at Sibos includes news, company announcements, features, interviews and analysis of the key themes of Sibos. The best bits from the show and the key takeaways, and of course plenty of food of thought from this major event for the global banking industry. In the spotlight are the most innovative projects, initiatives, solutions and players in the fintech/banking technology space. In this issue we’ll be focusing on regulation and compliance, including the latest developments in regtech. As the calendar year draws to the close, we look back at its highs and lows, and look forward to 2020 and what it might bring to the fintech industry. We look at what trends, developments and events are shaping the year 2020. From innovative fintech start-ups to the large incumbents, and everything in between – nothing escapes Banking Technology’s watchful eye. AI isn’t new but the rise of mobile and cloud computing, combined with big data and cheap computing power, is driving a resurgence. Convergent technologies mean AI is finding new uses in financial services. Further information about the conferences and events listed above can be found in our online Events Calendar.